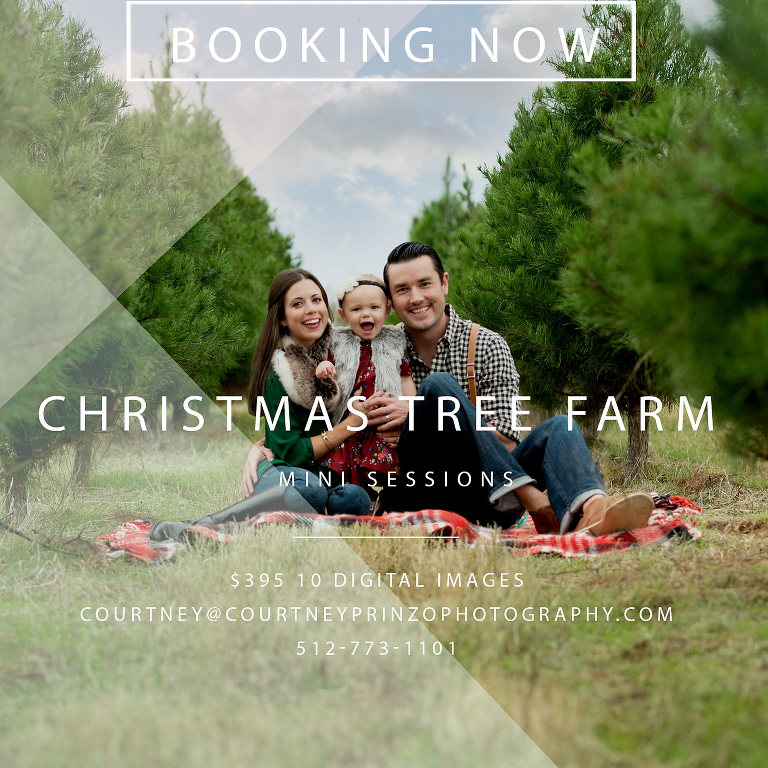 Christmas Tree Farm Mini Sessions! Only 6 Spots left SOLD OUT for Christmas Tree Farm Mini Sessions!! These always sell out fast, so make sure to book your’s soon to ensure you get a slot! I can NOT believe its already time to start planning for my fall sessions but fall and Christmas is my absolute favorite season!! Every year I have done sessions at the amazing Elgin Christmas Tree Farm and the memories captured are just priceless. Email me at Courtney@courtneyprinzophotography.com with your preferred date and time! You will have 48 hours to pay the invoice to ensure your session is locked in.